More than 40 artists will create new works in Sacramento over the next 10 days as part of the 2018 Wide Open Walls festival. 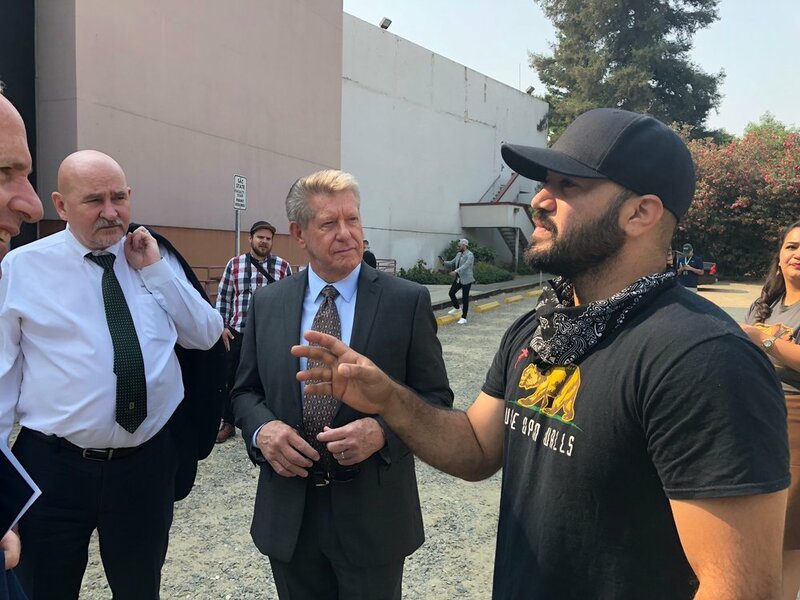 Mayor Darrell Steinberg helped kick off the festival Thursday in a news conference at Sacramento State University, where artist Raphael Delgado is overseeing the creation of a mural that spells out "Sacramento" to welcome people to the campus. This year's group of artists includes many from Sacramento but others who have come from as far away as China and Afghanistan. To find out more and get a map of this year's murals, visit http://www.wow916.com.